You must both be over the age of 18 years. 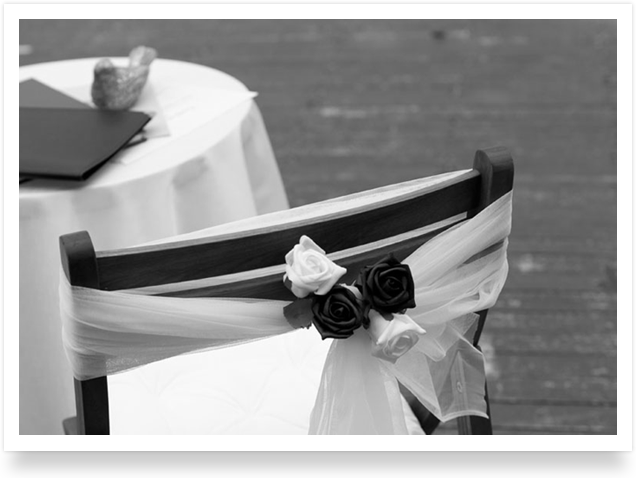 The Notice of Intended Marriage (NOIM) should be filled no sooner than one year and no later than one full calendar month before the wedding ceremony. When filling the NOIM, you need to produce your original Birth Certificates if born in Australia and Passports if born overseas. If filling NOIM by hand it must be written in black pen. If either of you have been previously married you must produce your Divorce Decree Absolute papers prior to the marriage. If either of your spouses is deceased then you must produce the Death Certificate. 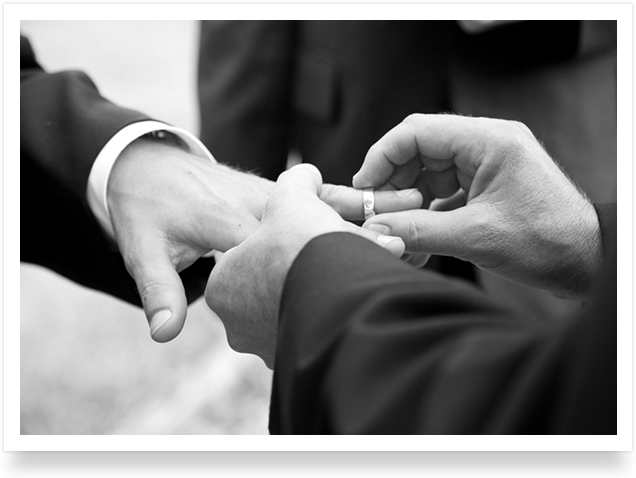 On the day of your marriage you must have 2 witnesses over the age of 18 years. 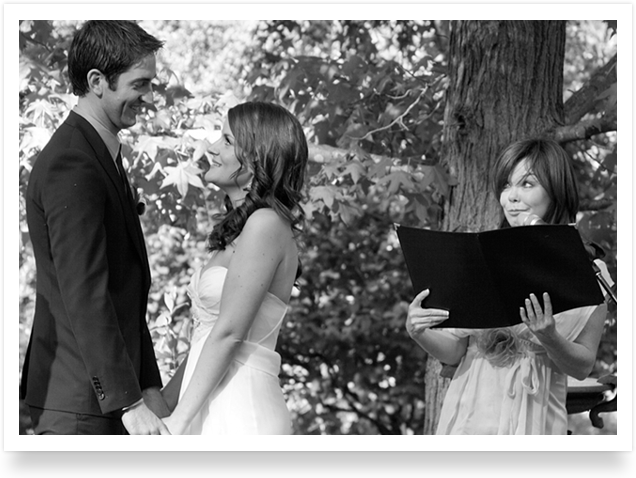 You must have the Monitum in the wedding ceremony. 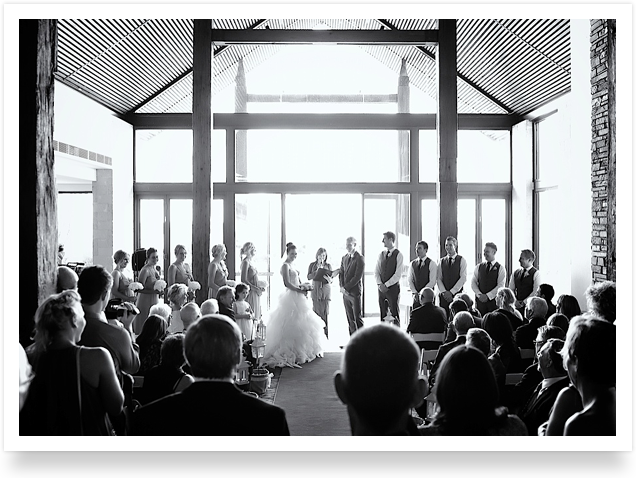 “I call upon the persons here present to witness that I …” stating your full name at some stage during the wedding ceremony. 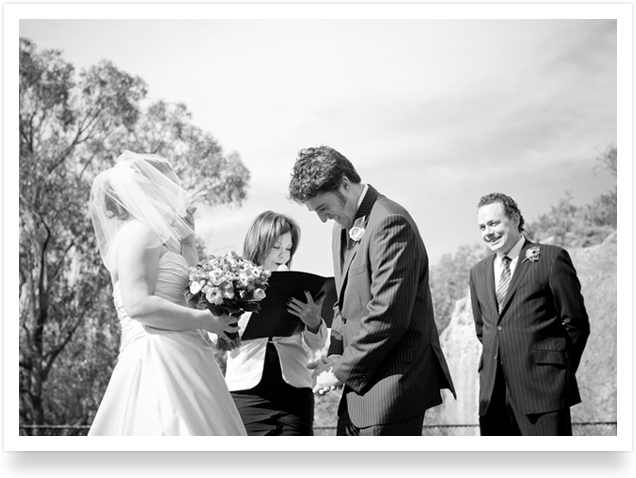 Nola is an experienced Authorised Civil Marriage Celebrant who abides by the Code of Conduct for Marriage Celebrants, as specified by the Attorney General's Department. She will supply and help you prepare and lodge all the required legal documents including the all-important Notice of Intended Marriage (NOIM).